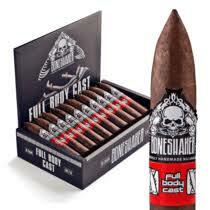 View cart “BONESHAKER FULL BODY CAST – MORNING STAR (MADURO)” has been added to your cart. 5×56 20 per box A dark and oily Connecticut Broadleaf wrapper covers well-aged binder and filler tobaccos. Crafted by Omar Ortez, with help from the Oliva family in the fertile volcanic soils of Esteli. 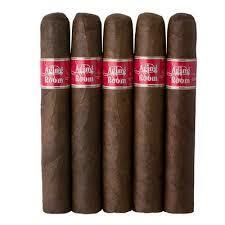 These full-bodied, yet balanced cigars have tastes of black pepper, chocolate, and plenty of spice. 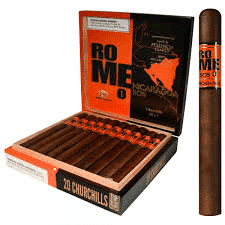 Not for the faint of heart, this cigar is best suited for a more experienced smoker. This is a seriously powerful follow up to the original full flavored Boneshaker blend.